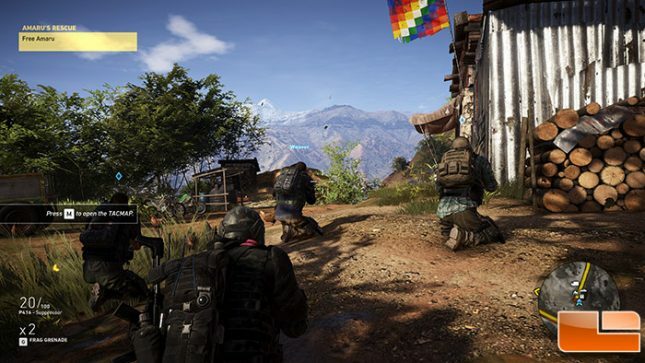 Tom Clancy’s Ghost Recon Wildlands was benchmarked with very high image quality settings with Temporal AA and 4x AF. V-Sync and the framerate limit were both disabled and we used the game titles built-in game benchmark. 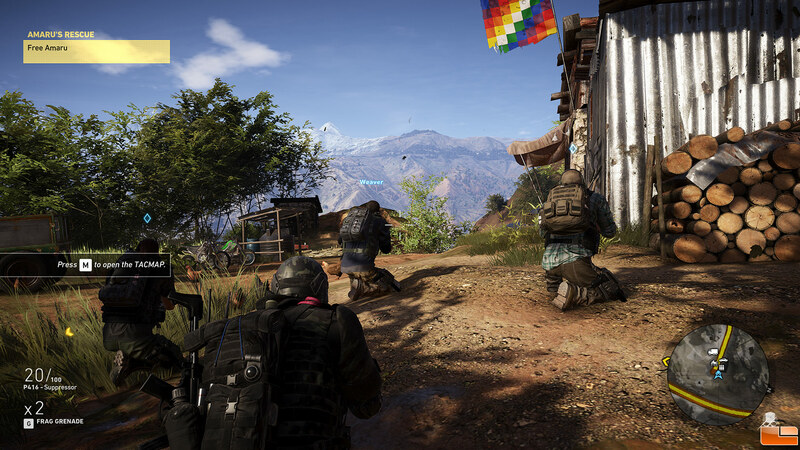 1080P Benchmark Results: Ghost Recon Wildlands is a pretty tough game title, but with the GeForce GTX 1080 graphics card we were getting nearly 90 FPS on average at 1080P with lows around 75 FPS. 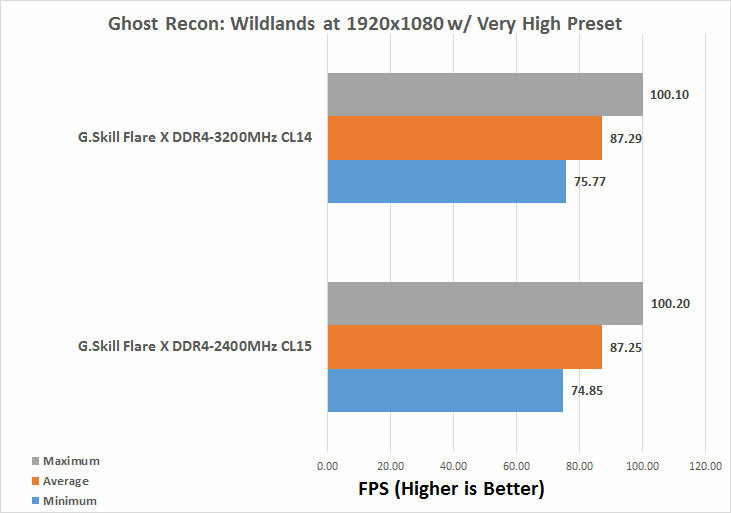 The difference in gaming between the two memory kits wasn’t significant as there wasn’t even a full tenth of a second difference between the averages between the two kits. So, there is a huge difference in the memory bandwidth in the synthetic benchmarks, but when gaming normally with the image quality at realistic settings there isn’t going to be a big performance difference.